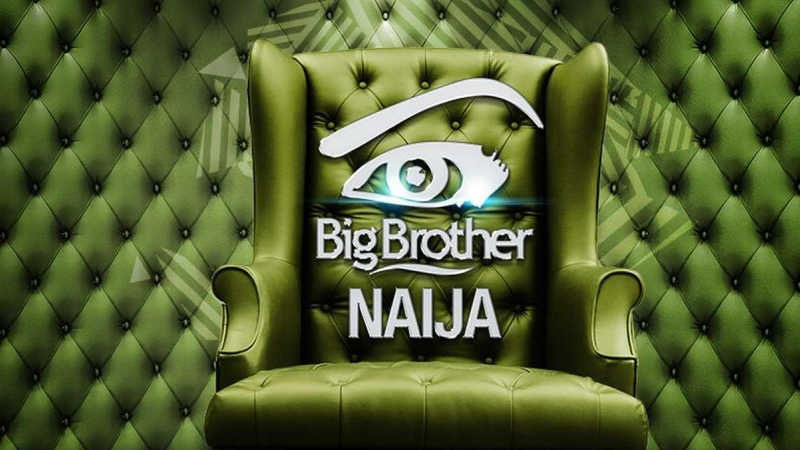 MultiChoice, organisers of the Big Brother Naija Reality TV have explained why they're hosting the show in South Africa. 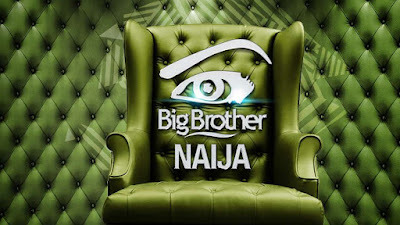 A statement issued by Caroline Oghuma on behalf of the company, said, “‎We have a fully equipped house in South Africa, which is used for the Big Brother shows. The house has played host to other Big Brother countries including; the general Big Brother Africa, Mozambique, Angola and now Nigeria,’’ the statement quoted Oghuma as saying.